Keeping a car outside all the time often result in unpleasant things like color occasional scratches, color fade and simple dust/dirt layer or bird drops. 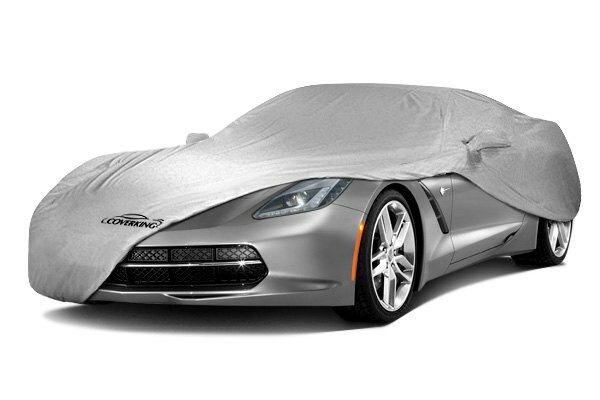 If you would like to forget about such problems, or at least minimize them - a car cover will do the job. Even if you have a comfy garage to store your vehicle, extra protection will never hurt. 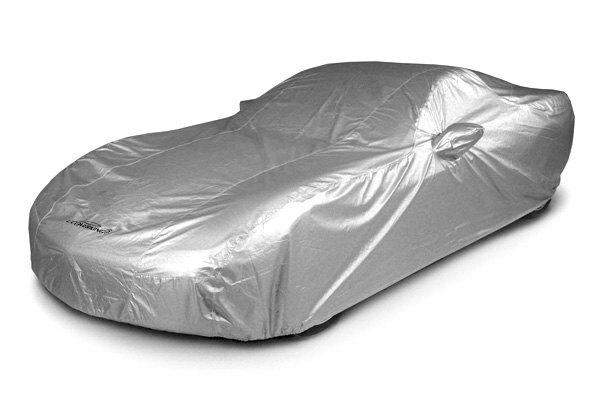 Car cover is the best way to protect your vehicle from moisture, UV rays and dust. Plus, it will help keep your investment looking good indoors and out. It also will help you to maintain that “just washed” look between washes. 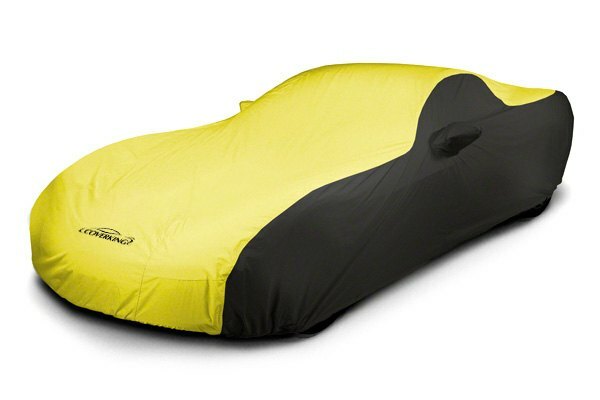 Plus, the car cover is a good choice for limiting a car break-in or complete auto theft. 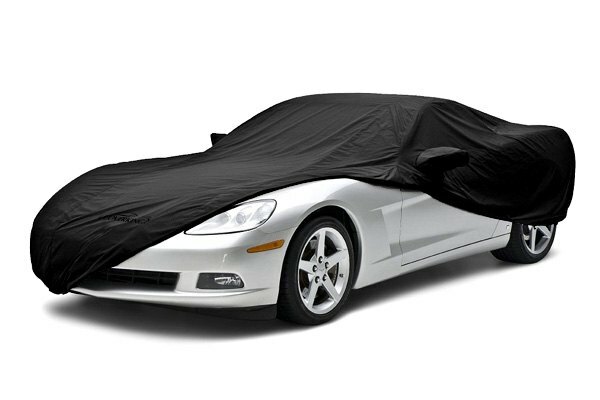 Stormproof custom car cover by Coverking is manufactured to help you to keep your car from fading and minimize the damage your BMW may suffer. You can read more information about Coverking at CARiD.com. Pictures are provided for the reference only. Picture is provided for the reference only. A vinyl coated cable and brass lock are available, they will help you to secure the cover against theft. 2 keys are included in the kit. If you are going to your workplace daily, will it be feasible for you to cover your car at each stop point. 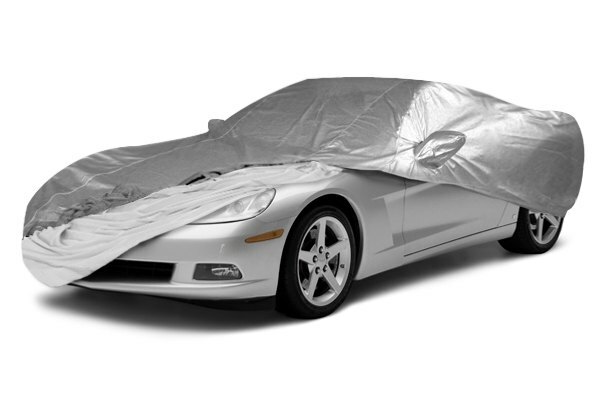 Car cover is best for the protection of your car against dust, dirt and protection from sun. I am strictly following this formula since long and the result is complete new look of my car even after 10 years. Agree this is a simple way to keep your car's paint in original condition.